This is the 21st century and the shower heads we use haven't changed much at all...until now. 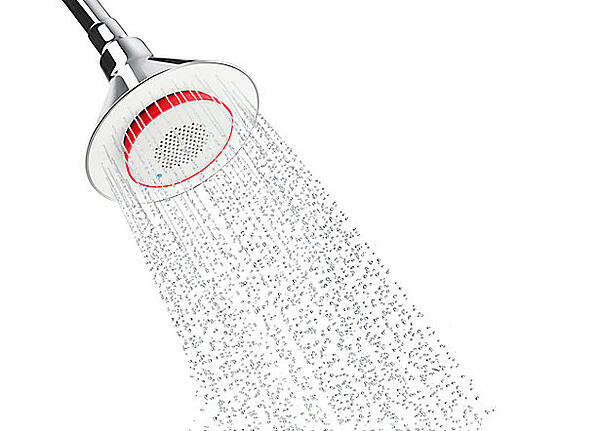 CNN raves, "This Bluetooth speaker showerhead is the best purchase we've made this year." 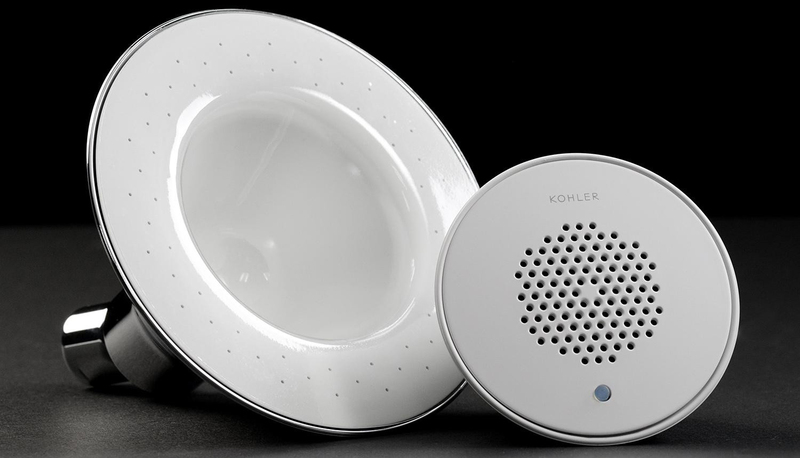 Introducing the Kohler Moxie Shower head with integrated Bluetooth speaker. Your music, everywhere. If you live in a city, or anywhere that people are on the go, its not uncommon to see most people wearing headphones. Whether they are on the phone or listening to music, something is playing through a speaker. In the shower, you risk your expensive devices that was prone to water. 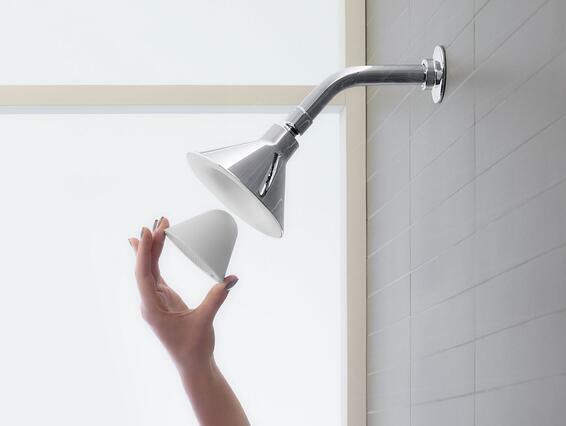 With this shower head, that is no longer a worry. The Kohler Moxie Shower head helps fill a normal quiet shower with the music and podcasts you love. On top of the integrated design, the speaker is also removable and can be brought anywhere as a portable speaker. But once you're back home from your daily routine and adventures, you can put it right back into the shower head where the magnet holds it in place. The usb-chargeable speaker also comes in a variety of different colors that are completely interchangeable allowing for everyone in your family to have one of their own. You can also match it to your bathroom with their unique color choices. Like with every great product, there will be knock offs. Kohler's innovative design and superior engineering is well worth the extra money when it comes to the shear quality that they offer. With a wireless speaker that locks into place using magnets and an outstanding seven hours of battery life, to the shower head with 50 angled nozzles for optimal flow and easy clean silicone face, this product will stand high above the rest. With today's high standards and the upcoming generation's commitment to environmental conservation, it is not surprising to see this shower head having an optional water-saving version. The standard version comes with a flow rate of 2.5 gallons per minute while the more efficient version comes in a 2.0 gallons per minute because every little bit counts! An innovative design and water efficiency both a focus of this well-designed shower head. Stop by our showroom to see it up close!